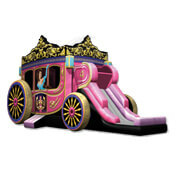 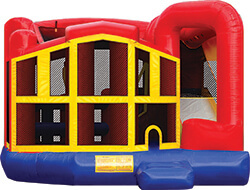 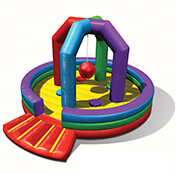 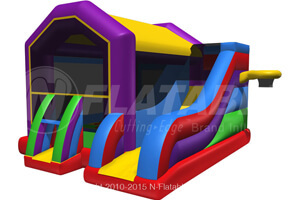 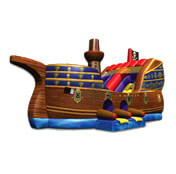 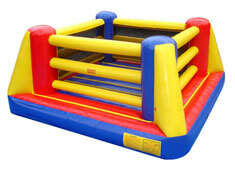 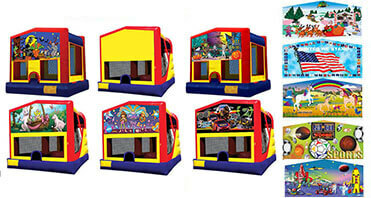 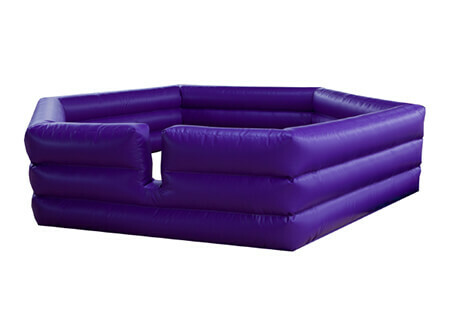 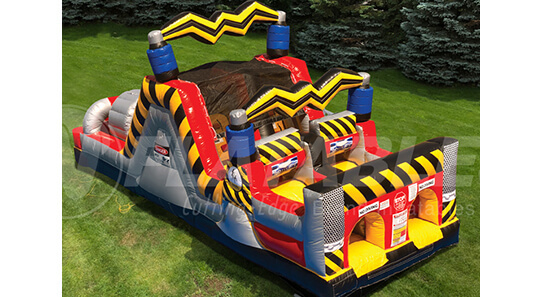 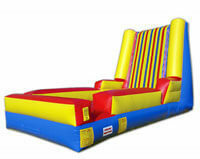 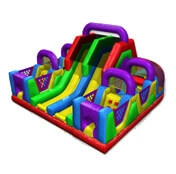 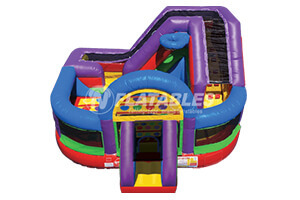 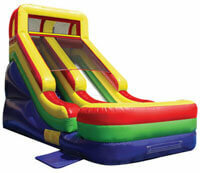 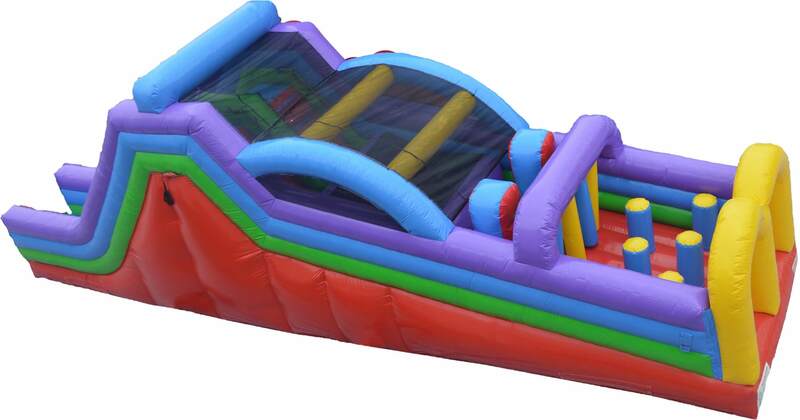 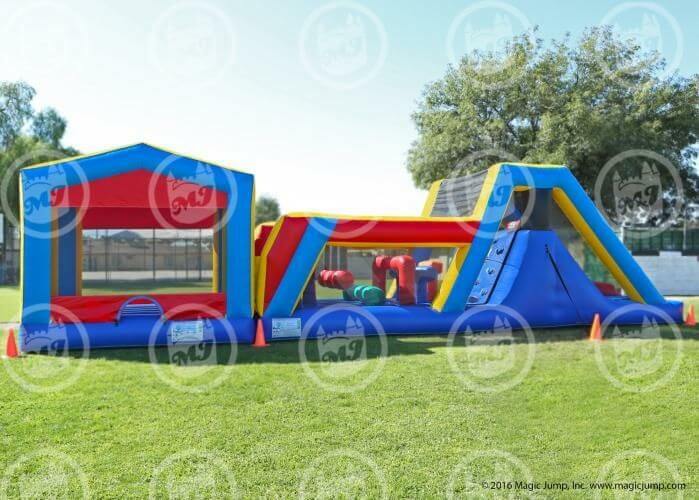 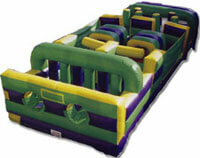 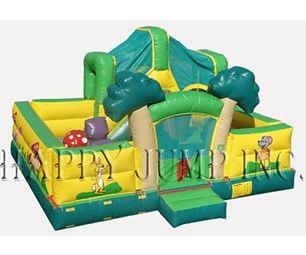 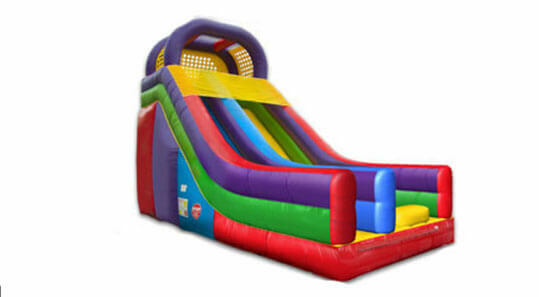 Fun inflatable obstacle courses, wet or dry slides, jousting bouncers, moon bounces, and more. 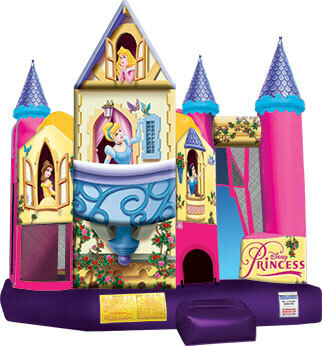 Prices do not include tax and delivery. 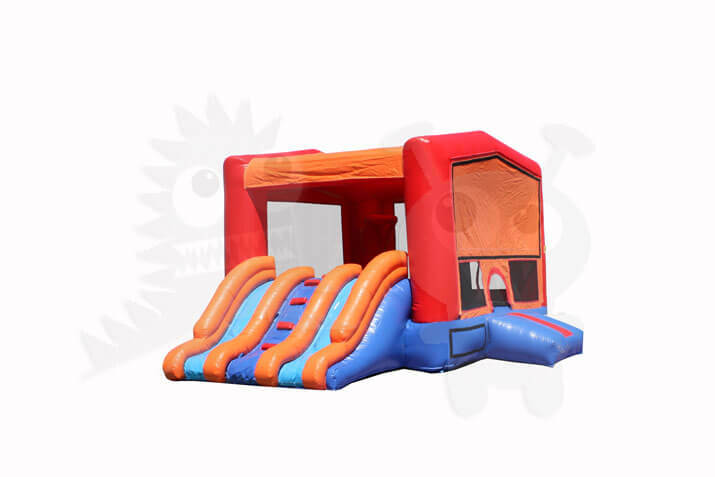 Objective: Dodge, strike, run and jump with the purpose of hitting opponents with a ball below the waist, while trying to avoid being hit yourself. 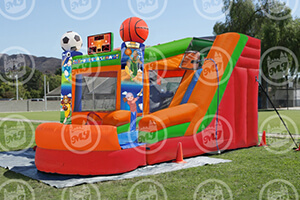 Played on teams, or in 1-on-1 matches. 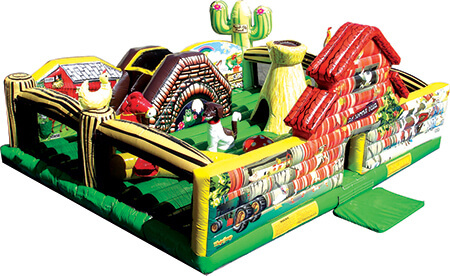 Accommodates up to 8 players. 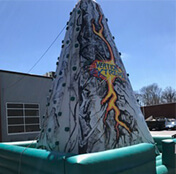 Reserve your party rental today! 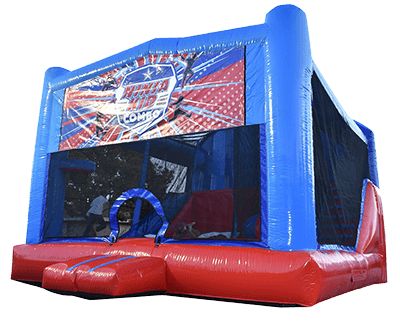 Your prime party rental supplier in Montgomery County, Chester County, Delaware County, Philadelphia County, and Bucks County, Pennsylvania (PA) and beyond.